Assessment is the pedagogical topic of our time. 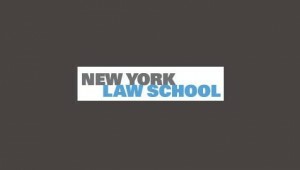 As law schools move toward greater adoption of multiple forms of assessment, it is incumbent on legal educators to share information on existing methods of assessment—what has worked well and less well, and why—as well as to tap into the expertise of those from other disciplines who have adopted assessment techniques for experiential learning that might be applicable to law schools. With these goals in mind, we anticipate holding several plenary sessions that will offer broad perspectives, from within and from outside law, on the challenges and the methods of assessing experiential learning.